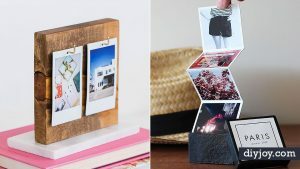 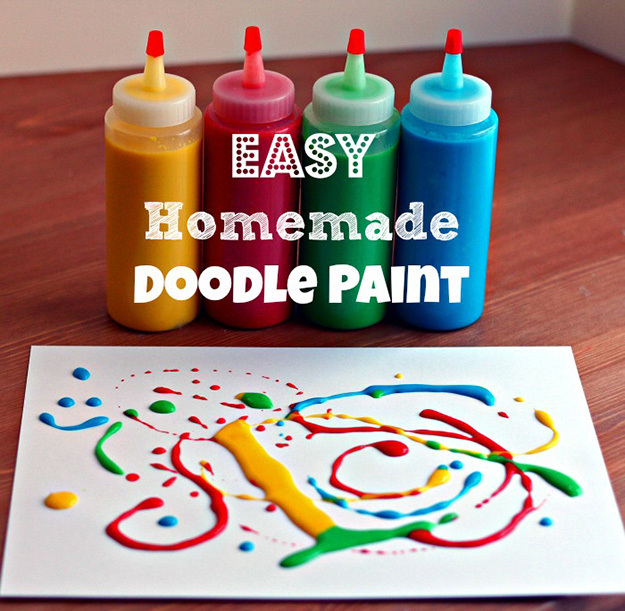 Looking for some fun things for kids to do at home? 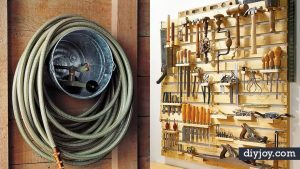 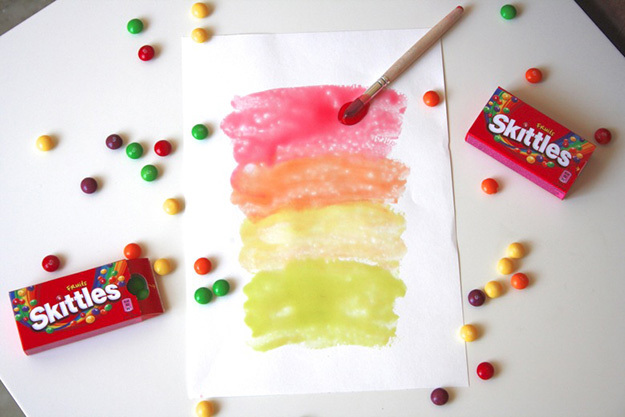 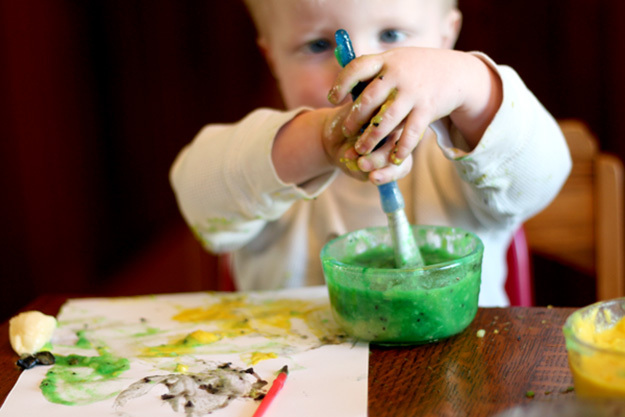 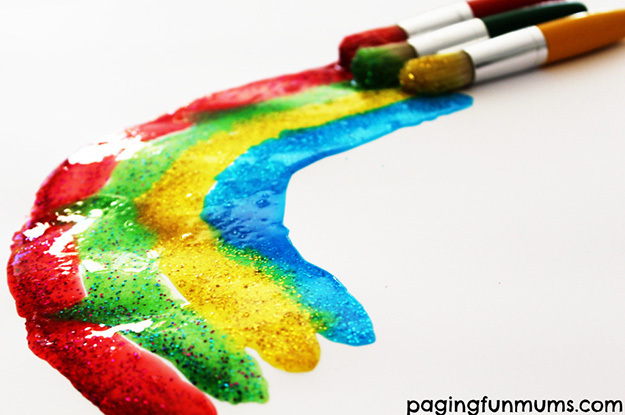 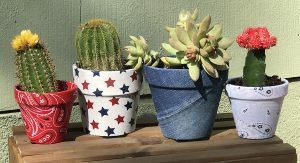 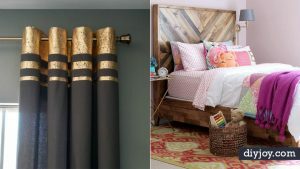 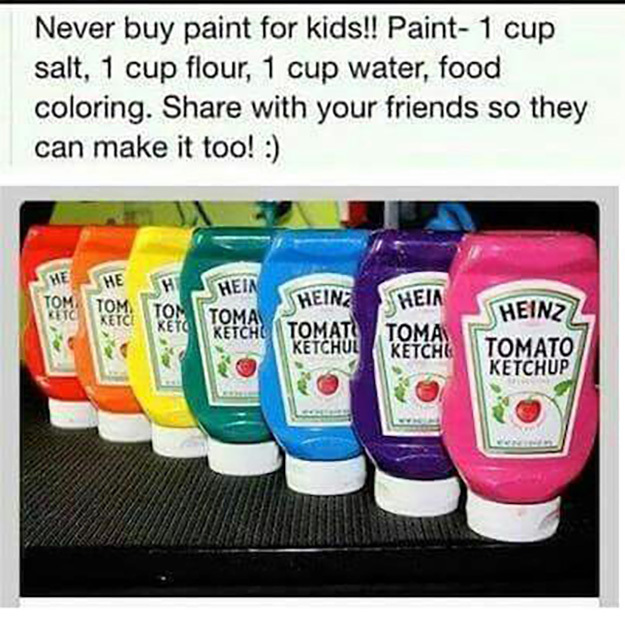 Sometimes, the simplest ideas are best, and paint is a tried and true favorite of kids and parents for a reason. 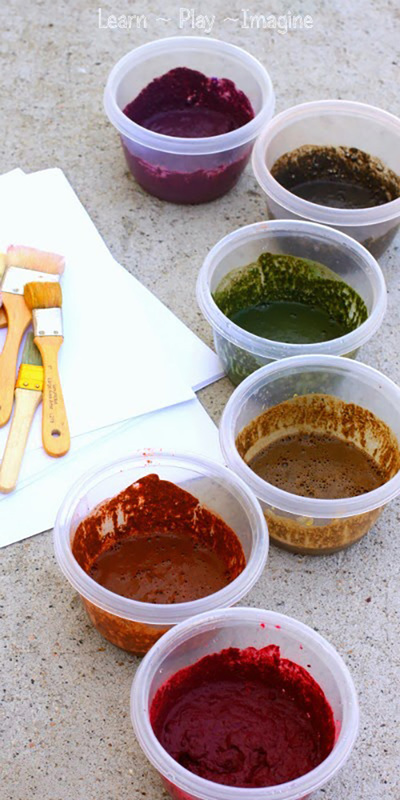 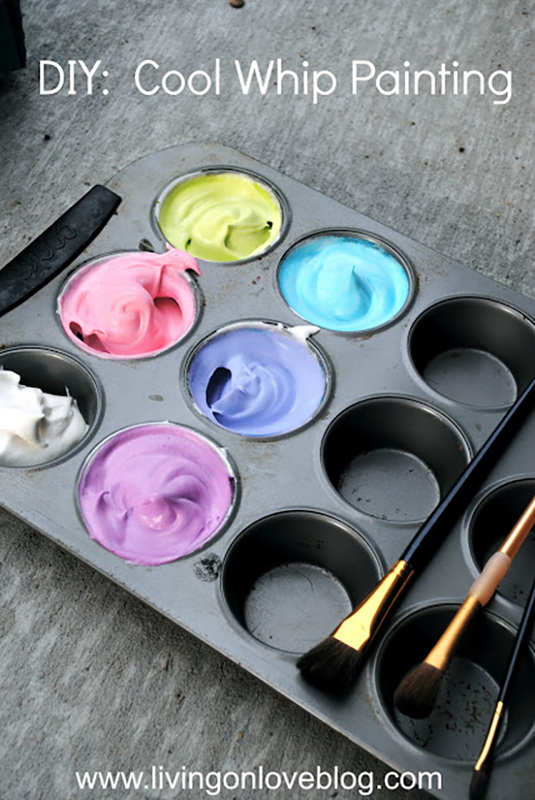 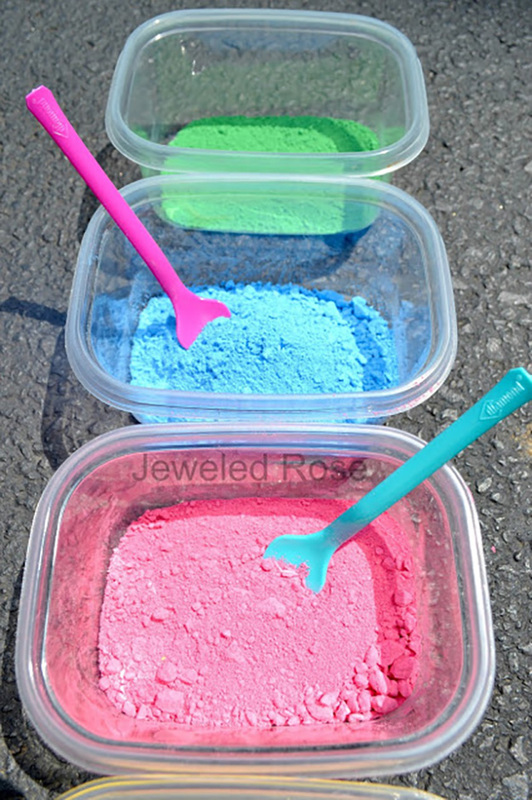 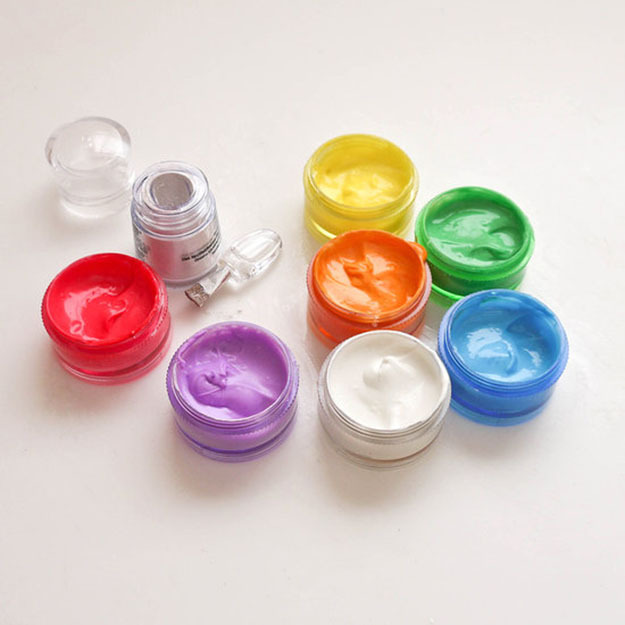 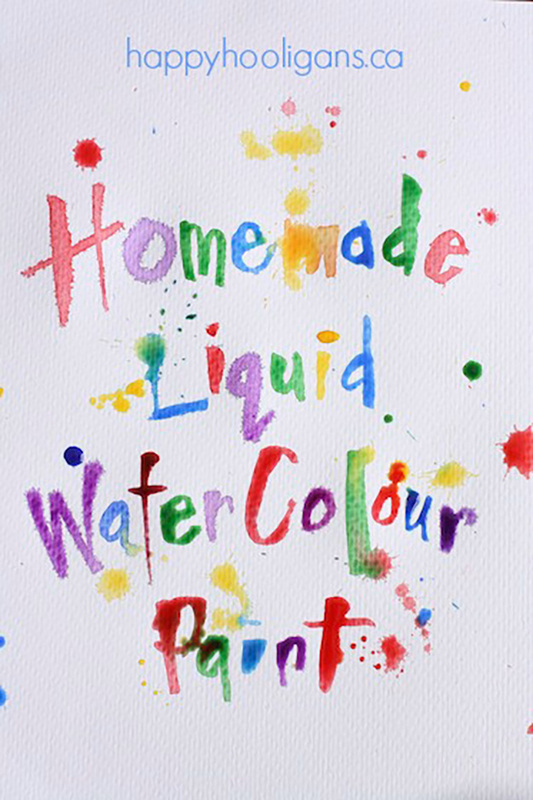 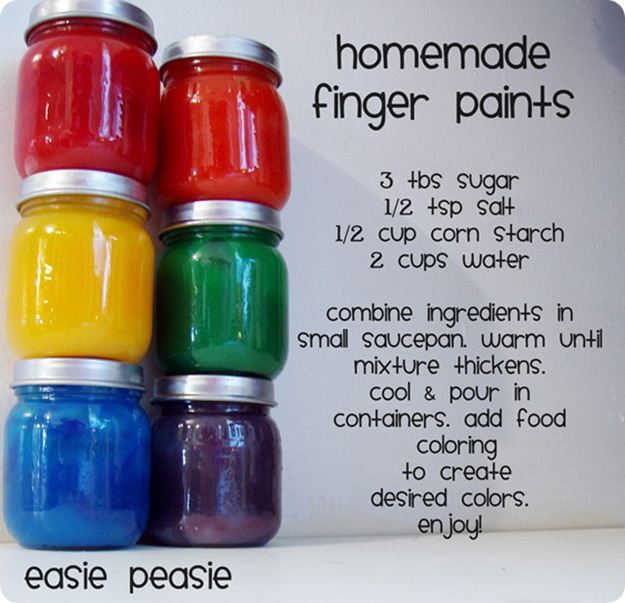 However, why stick with basic paint when you can make all sorts of fabulous homemade paints? 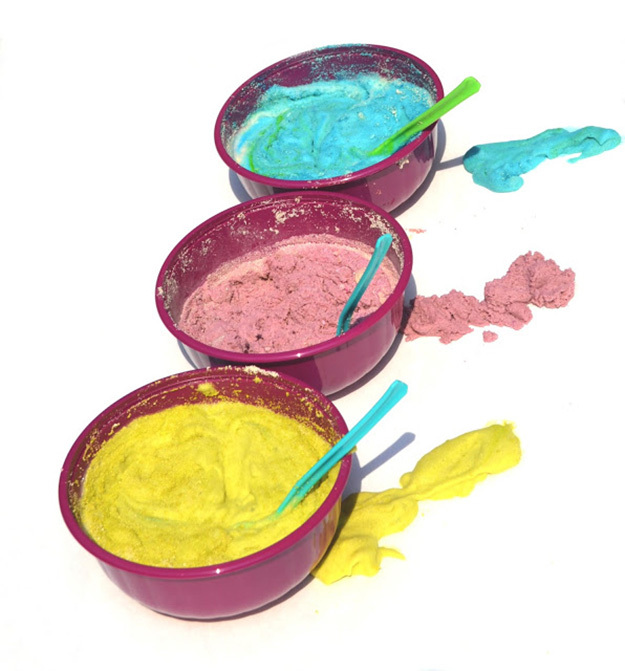 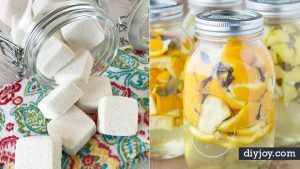 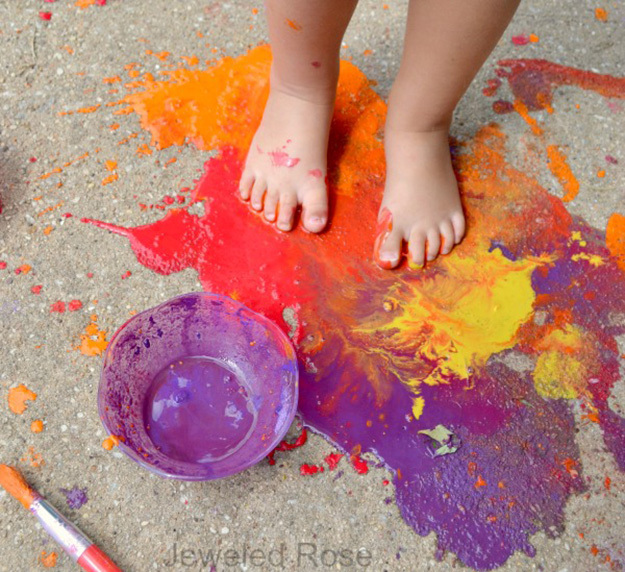 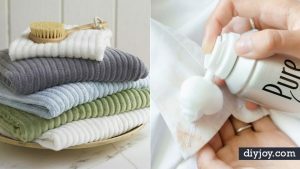 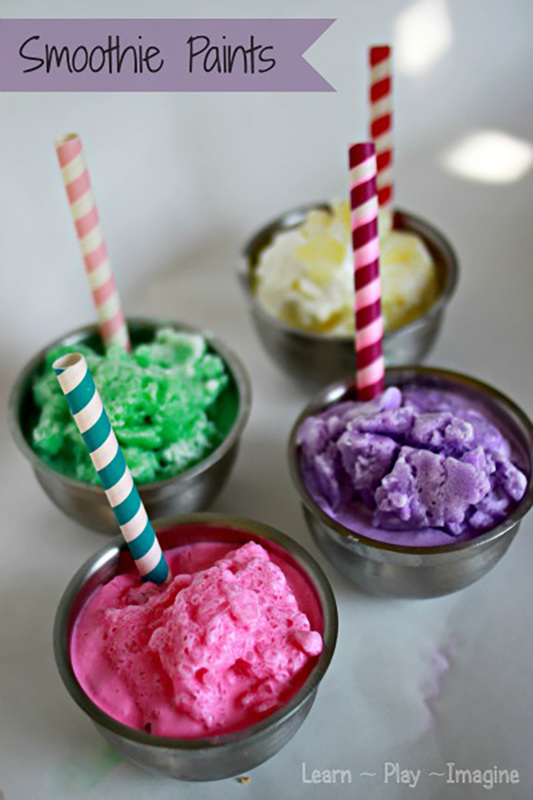 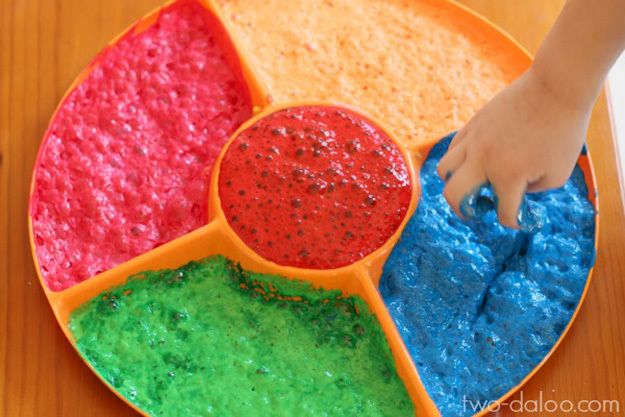 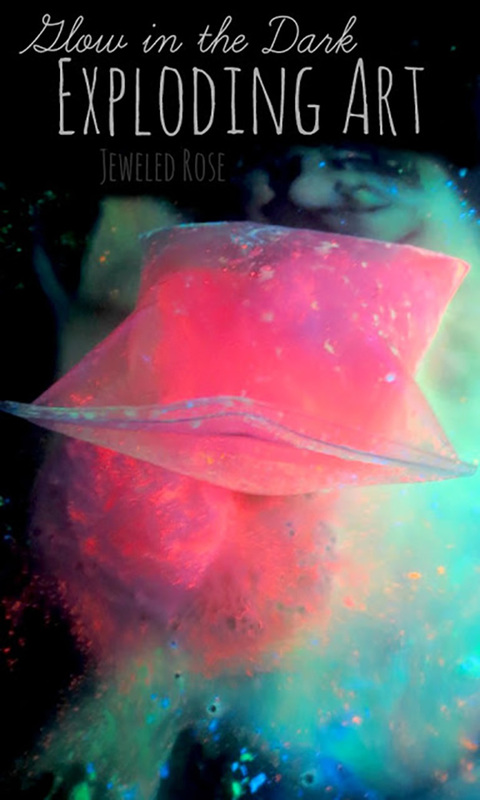 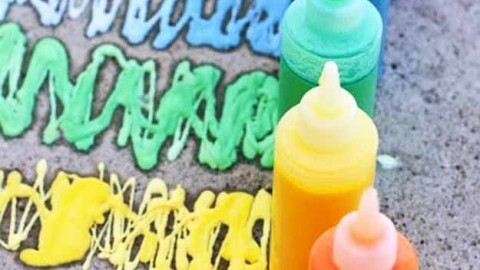 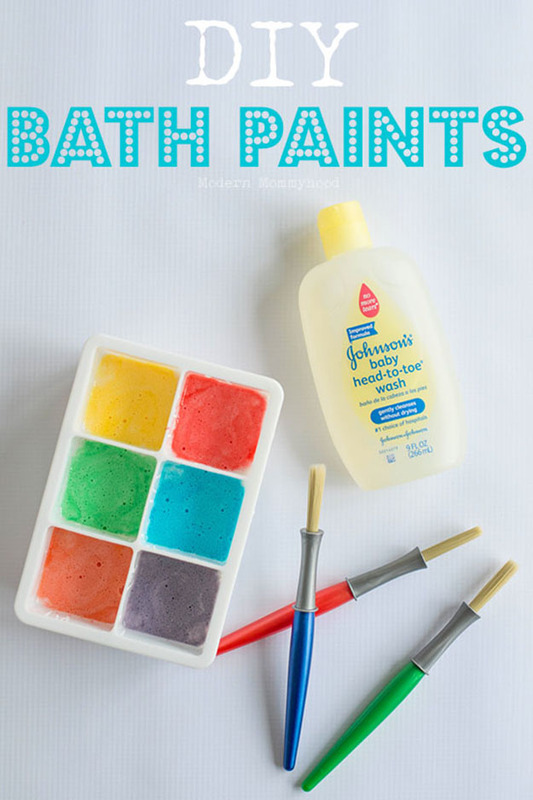 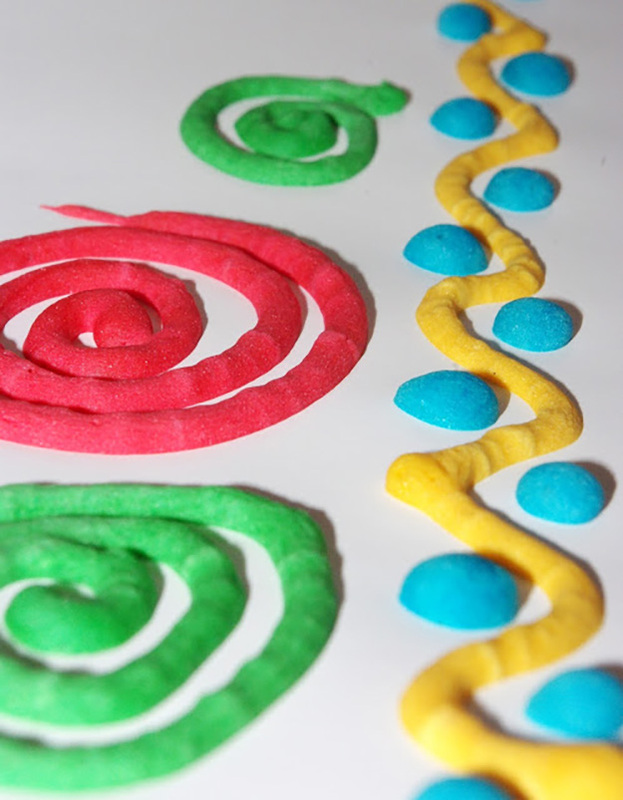 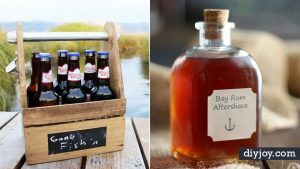 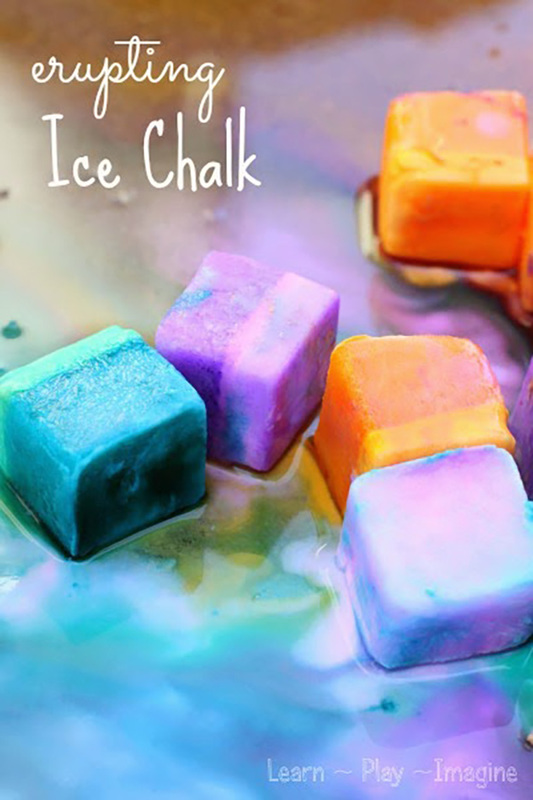 From a recipe for fizzy ice chalk, to smoothies and other fun foods you can paint with, to foamy scented paint, you are sure to find an idea your children will love.